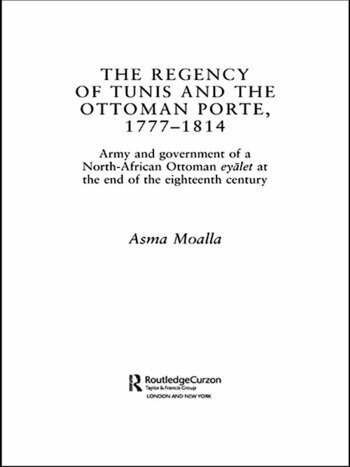 This study of the Tunisian army and government in the time of the pasha-bey Hammûda the Husaynid (1777--1814) stresses the deeply Ottoman character of these institutions and the political and administrative impact of the jurisdictional authority of the Ottoman Porte on the province in general. This work thus initiates a systematic revision of a major thesis that has prevailed in the body of contemporary research on the Tunisian Regency. Asma Moalla shows that the Regency's administrative and political evolution from the end of the sixteenth century to the end of the nineteenth was not a process of a gradual and irreversible emancipation from the influence and authority of the central Ottoman state.